Body Farm | The Weirdo. As you might know I’m attending a Forensic Science course and, honestly, this experience is becoming the most interesting experience in my life. I’m learning a lot and recently I discovered a weird side of this subject: BODY FARM! I’ve always thought about body farms as something you can only see in a horror movie, an extended field all disseminated by body parts and decomposed bodies. I know, this is not a pleasant scene. The term Body Farm indicates a ground on which are deposited various corpses for scientific observation. Inaccessible to the public who is not involved with the study of this topic, this place offers the opportunity to study the decomposition process in the most diverse conditions. The bodies object of the studies are provided from people who donate their bodies for science and medical research. Five facilities exist in the United States, with the research facility operated by Texas State University at Freeman Ranch being the largest at seven acres. 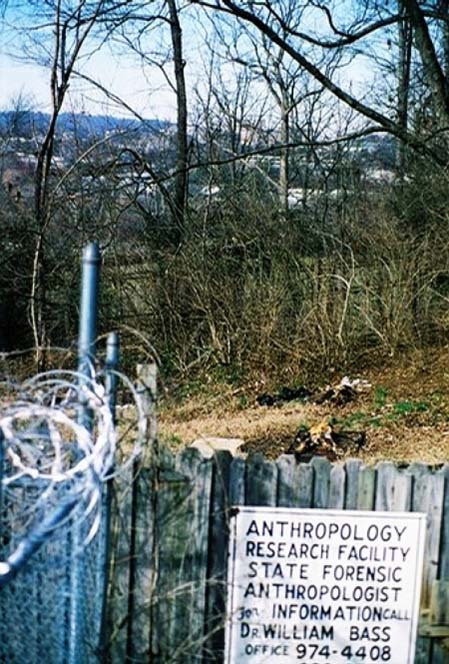 The first Body Farm outside the United States is being established by the University of Technology in Sydney, with construction beginning this year. WARNING: Don’t watch the video below if you are easily impressionable or too sensitive!! this would be something i would agree to give my body for after i die! Oooh what a macabre thought!